Maritzburg United returned to winning ways in style with a 3-1 win over Platinum Stars at the Harry Gwala Stadium on Saturday night. The win kept the Team of Choice’s unbeaten record at the Harry Gwala Stadium this season intact, and mobved them up to seventh position on the PSL table. Steve Komphela’s side were to take a 2-0 advantage into the half time break, thanks to goal from goals from Mondli Cele and Abel Mabaso. 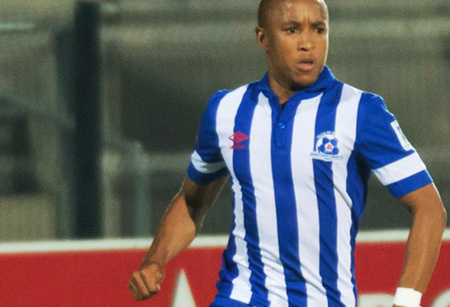 Stars were briefly back in the match when Ndumiso Mabena sunk an 85th minute free kick, but a late Kurt Lentjies penalty ensured that all three points remained in Pietermaritzburg.